“Authors should be able to express themselves in their choice of titles. A single word commonly used in book titles cannot be ‘owned’ by one author. " 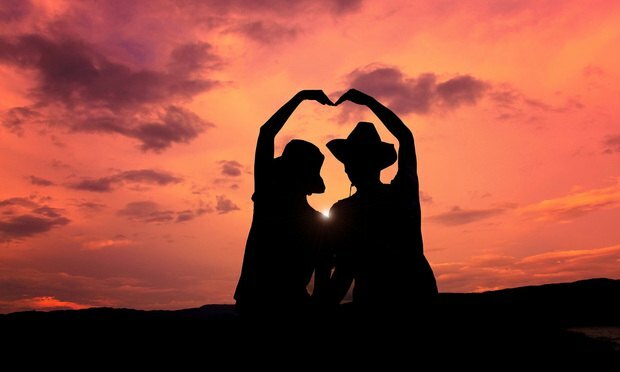 Silhouette of couple holding hands in heart shape. I have a confession: My secret backup plan is to write romance novels, spinning tales of steely-eyed defense counsel and beautiful prosecutors with dark secrets.